CRISPR in Animals: How does it work, and what can it do? CRISPR is a breakthrough that makes editing DNA easier than ever before. CRISPR could be used in gene drives that prevent wild animals from spreading diseases. Other uses of CRISPR in animals including restoring the woolly mammoth and passenger pigeon. This animation visually explores the key concepts and mechanisms for editing the DNA of animals. 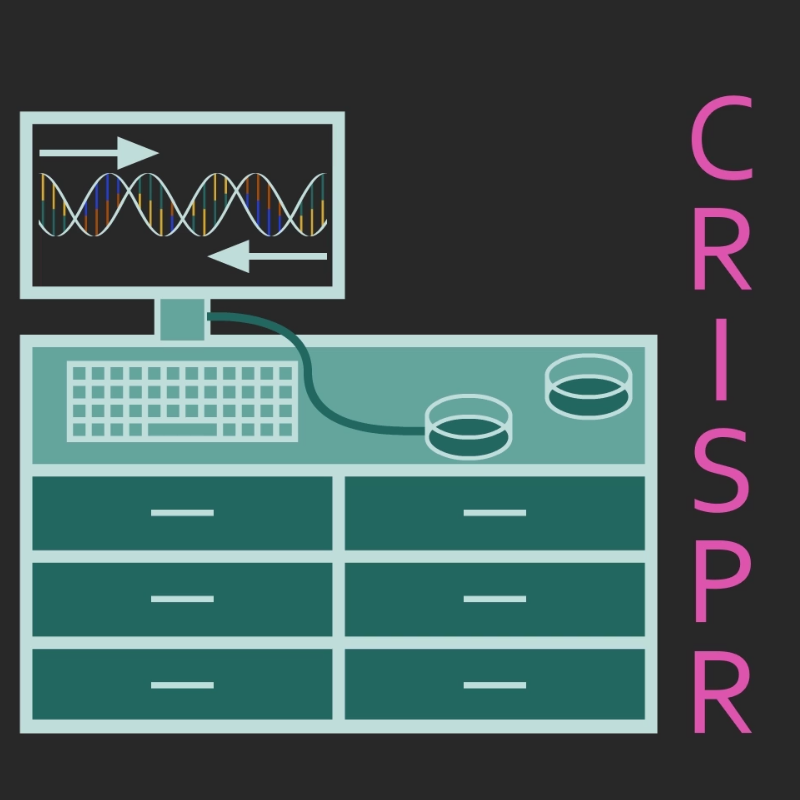 With informed opinions and open discussions, we can guide the ethical use of CRISPR.